Provide comfort for the family of Marlene Fakkema with a meaningful gesture of sympathy. Marlene Fakkema of Oak Harbor, WA. passed away on April 8, 2019. Marlene was born in Neenah, Wisconsin to Lyle and Florence Cornish. 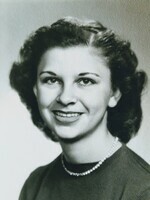 She married Chuck Fakkema in Coeur d’Alene, Idaho in 1955. After Chucks time in the Airforce, the couple moved to Whidbey Island in 1972 where they have resided ever since. Marlene enjoyed raising her family. She also loved roller-skating! Later she worked with Chuck doing the bookkeeping at Westgate Homes in Oak Harbor. She is survived by her husband of 64 years Chuck and their three sons Brian (Shirley), Kevin, Alan (Annie) and 7 grand children Chris, Mark, Greg, Chase, Madison, Mason and Marissa as well as various , nieces, and nephews. 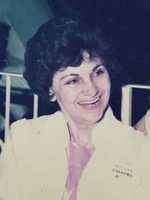 A memorial service for Marlene will be held at Wallin Funeral Home on April 19th at 2:00pm with a reception to follow. 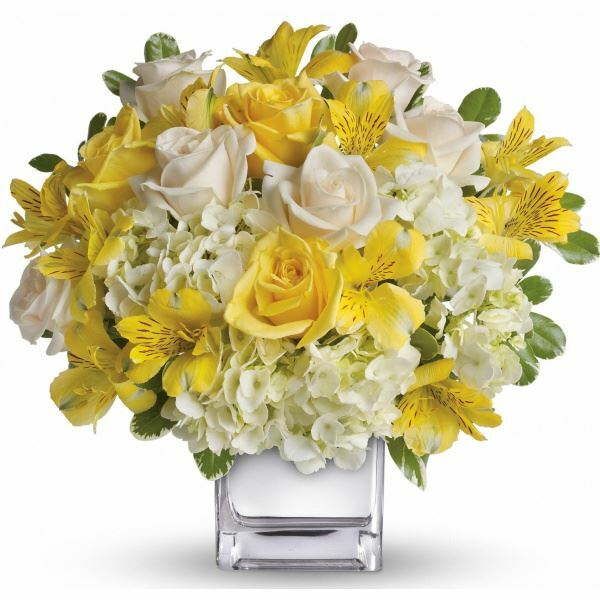 To send flowers in memory of Marlene Fakkema, please visit our Heartfelt Sympathies Store. Sincerely Lynne Van Luven sent flowers to the family of Marlene Fakkema. I remember Marlene as being warm and gracious. Wishing comfort to those who loved her. Sincerely Lynne Van Luven purchased flowers for the family of Marlene Fakkema.